Featuring Bob Marley, Glen DaCosta, Aston Barrett, Carlton Barrett, Earl Lindo, Tyrone Downie, Rita Marley, Marcia Griffiths, Judy Mowatt and Al Anderson. Directed by a Bob Marley fan. Distributed by Universal Music Enterprises. 46 minutes. Not Rated. I have a confession to make. I do enjoy reggae music, but I have a very short attention span for the style. In small doses it is great fun, the perfect party music for the body and the mind. However, if I listen to it for more than like 15-20 minutes, I tend to get antsy, tiring of the big, dopey beats and monotonous riffs. Eventually it all tends to sound pretty much alike. Therefore I tend to avoid reggae albums, instead enjoying the music in short bursts, a song or two mixed in with other styles. A garnish to my musical meal, not a main course. Bob Marley is undoubtedly the greatest practitioner of the musical genre, but even he is not immune to that problem. 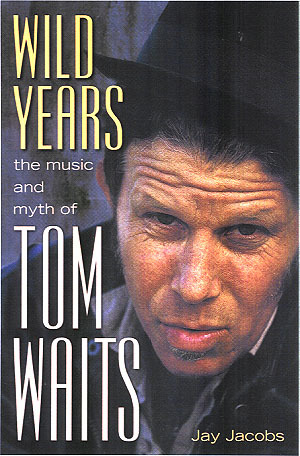 In fact, he was the musician who pretty much cemented that realization for me. Years ago, I worked at a video and music store and each employee was allowed to choose a CD to play in the store each night. I heard Bob Marley's hit compilation Legend at least three or four times a week for over a year, bringing me to the point where if I never heard any of the music again I would have been perfectly happy. Over the years I got over my Marley burnout and returned to the point that I could appreciate and enjoy the songs when I hear them, but to this day I never actively seek out his work. It was an interesting point in Marley's career, four years on from the breakup of the original legendary lineup of The Wailers � fellow band members Peter Tosh and Bunny Wailer were nearly as influential in reggae history as their bandleader. (Tosh also died way too young, murdered six years after Marley's death at only 42 in a home invasion robbery in his native Jamaica.) Ideally I would have probably preferred a concert from the vaults to include this original classic lineup, but I have to say this 1978 show included quite a tight band. 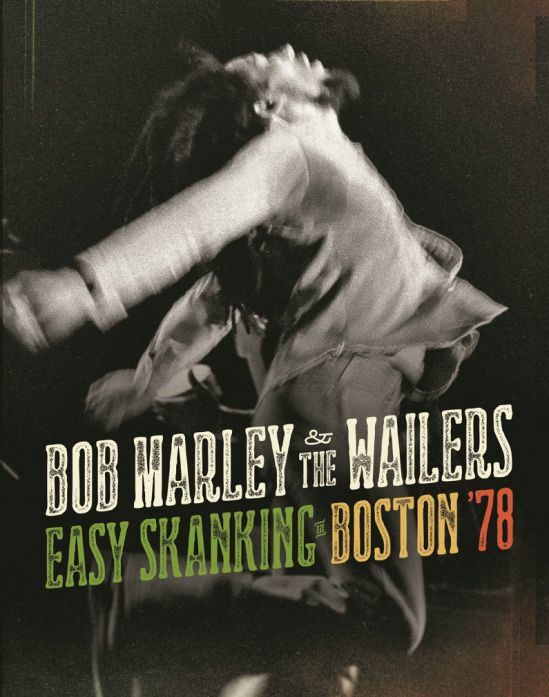 The good news is this is a pretty hot live album, one that confirmed Marley's spot at the top of the reggae heap. A naturally charismatic showman, he and his extended band vamp and jive on classic tunes like "Get Up, Stand Up," "I Shot the Sheriff" and "Lively Up Yourself." The gorgeous "No Woman, No Cry" still brings a lump to the throat and "Burnin' and Lootin'" is also surprisingly heartfelt for a song with such an incendiary name. One interesting complaint: The CD version of the concert has 13 songs, but the video version only has seven. While that does seem better for my reggae music attention span, even I think that if there are 13 songs, it seems they should all be on the video. I'm assuming this has to do with the fact that the filmed performances were not professionally done, they were shot with Marley's approval by an unnamed fan standing at the stage. That's the only minor complaint I have of this well put together package. Since most of us never got the chance to see Bob Marley in concert, it is good to see what a magnetic front man he really was, even if it is only on video. Also good to see is that the sound quality is fantastic, which is particularly nice since the small amount of live Marley available is not always so well produced. A mere three years later, Marley would be dead, and soon after he would be a legend. But for that one night in Boston, he rocked the house with serious style. Copyright �2015 PopEntertainment.com. All rights reserved. Posted: February 28, 2015.